Eficiente producto para la recuperación post entreno. Since I start using I notice I recover faster. Easy to digest. Quite a thick shake like consistency so filling. Use this stuff religiously and the chocolate orange flavour is amazing! Definitely helps after a hard workout! Just excellent. Cannot fault this product one bit. Best protein I’ve ever tasted!! Tasty - not too sweet, easy to prepare. Fantastic flavour and always help give me energy after tough work out. The banana flavouring tastes surprisingly good! In my opinion the best recovery shake on the market. Soft flavour of banana its ok for me. super fast delivery, great seller, highly recommended. Re-Go banana is my favourite protein powder.. it’s fab tasting and it works! In my opinion the best recovery shake on the market. Tried this flavor for the first time, and am positively surprised. Nice chocolate flavor with a subtle orange taste. The same as the strawberry flavour. The best recovery drink I've found. 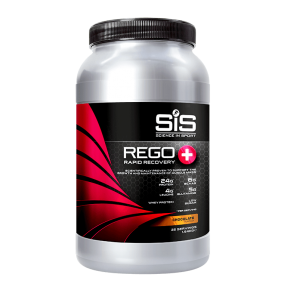 I cycle my 50km commute three times a week and there is a noticeable difference in my recovery using this product. My husband has been using this product for a while and he is always happy he feels much better and recovered after a good exercise routine. I've also tried it myself a few times and so far so good. Love it. On constant order for last year now. Best tasting of the range as far as I’m concerned, good for immediately after long (2 hours or more) ride. The strawberry flavour is my favourite. I use it in skimmed milk and it dissolves reasonably easily, even by stirring with a spoon (no blender). 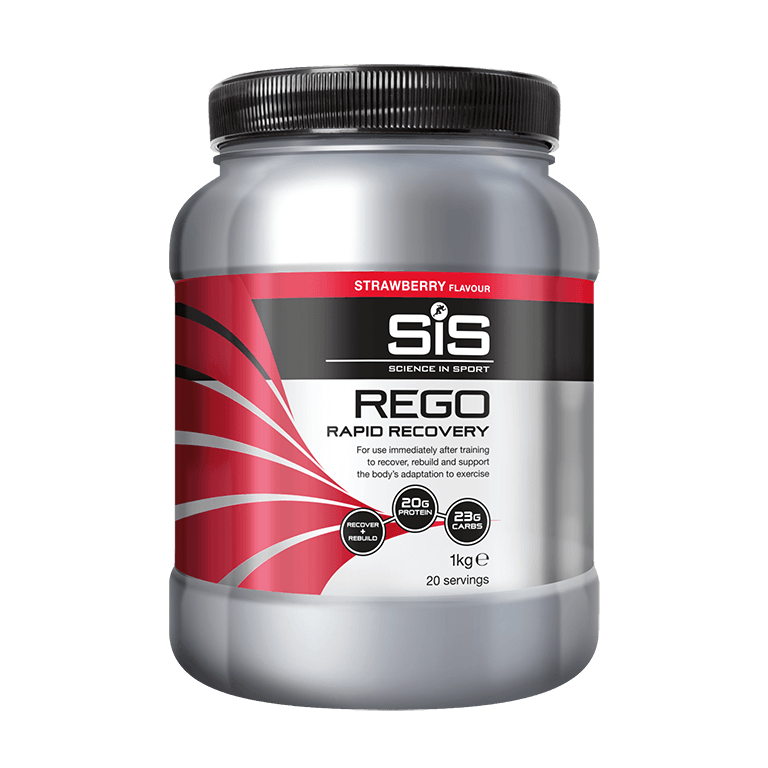 Great taste, easier to comsume than chocolate flavours after excercise and it genuinly seems to help my recovery avoiding soreness and tiredness in muscles the following day. Excellent, always use it after training. Seems to help me recover so I’m not as sore the day after playing football. Good price 2. Last ages. Love the taste of this product and actually look forwards to it as an end of ride TREAT!! This is probably the most true to name product I've seen. It's science, hence the taste or pleasure is not a primary concern. 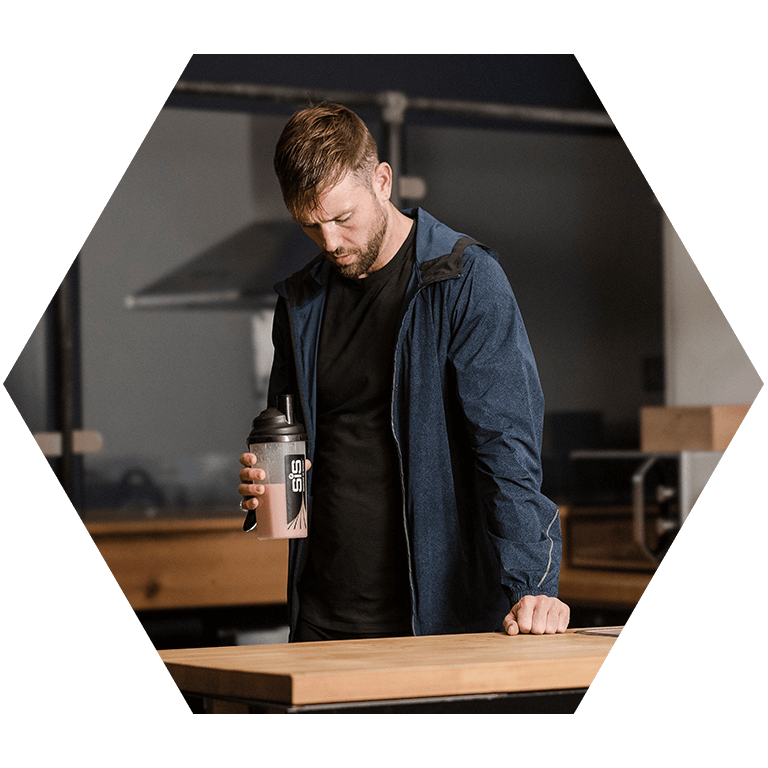 For me, the next day after a really hard workout has always been a struggle but after starting to use this product, I'm able to function the next day. However the taste is more like soy strawberry milk, which takes some time to get used to, if ever, and might not be for everyone. Awesome product, I used every time after my runs!!! Not an everyday product for me, but have used it after longer ride workouts. Decent flavour. Great way to get my protein, especially with being a vegetarian. It's excellent when the training session is "demanding". I Always use it after a race. Eerst poeder en dan water nok, eerst water en dan poeder geeft geen klonters. Smaak niet onmiddellijk volledig mijn ding maar ook niet slecht. Il miglior prodotto di recupero esistente. Tasty and better than the other flavours. 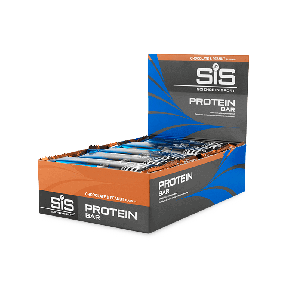 Very good protein product and no whey! Good taste, really helps my recovery. I am glad I got it half price also so that I could order 2. Amazing taste. I hope in not for a limited time only. I hope it works well - it is easy to prepare and easy to drink. Excellent product and excellent taste. Ideal for my post run fix. Tastes fantastic. Easy to mix in a shaker and definitely works. Reduces the dreaded DOMS significantly. Perfect after a hard worked exercise. Recovery the most important thing in sport to jump back on it again. This product is one of my favourite a must, as this will help you in the long term avoiding injuries. Great product and great flavour. Easy to drink and definitely makes a difference to recovery.